Travel is often a quest for the new. A new city to explore, a new taste to discover, a new panorama to gaze at. Sometimes, however, it is the old, even the ancient, not the new, that lures us. Not so long ago, that usually meant visiting stone monuments left behind by a long-vanished civilisation. Increasingly, however, we are seeking something much more exciting – encounters with ancient cultures that have somehow managed to survive in the modern world. 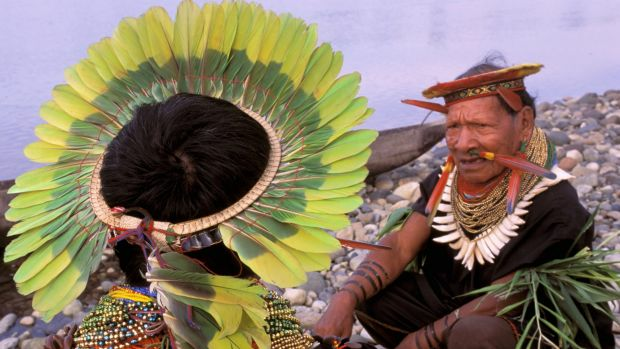 "Tribal tourism", as it has been dubbed, is on the rise. From Papua New Guinea to Morocco, Kenya to Indonesia, tourists are increasingly drawn to the idea of visiting First Nations peoples, cultures whose way of life is entirely different from our own. Done ethically, tribal tourism can be a huge boost to First Nations, helping them to maintain their culture while bringing important economic benefits. Done badly, it can be a disaster. Take the Jarawa people of the Andaman Islands off India, who had little contact with the outside world until the late 1990s. In the decades since, outsiders have introduced alcohol and marijuana, stolen the animals on which the Jarawa rely for survival, and inadvertently caused two outbreaks of measles, a disease which can be fatal among First Nations. 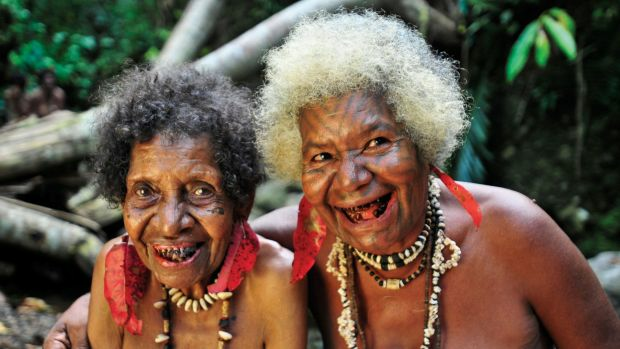 Since 2011, following reports of "human safaris" in Jarawa territory, with locals being forced to dance in exchange for food, Survival International has been leading a tourist boycott of the Andaman Islands. "A way of life isn't a commodity," says Sophie Grigi, a senior co-ordinator at Survival International, cautioning that tribal tourism should be undertaken with "caution and respect". "Entering a new region comes with real responsibilities," agrees Sue Badyari, chief executive of World Expeditions. "As part of our risk management planning, we carefully evaluate our likely impacts and strategies for minimising those impacts, which are then carefully monitored." Among the company's popular tours are various itineraries that visit Mongolian nomads. The trips are planned with, and guided by, Tim Cope, who gained a strong understanding of local cultures during three years travelling on the Eurasian steppes. "The nomads agree to come with us, never for any more than two weeks in any given year, and continue to exist in their ordinary lifestyle. We do not create any dependency," Badyari says. Intrepid Travel takes a similar approach. For its newly launched Siberian itinerary, which includes a visit with the nomadic Yamal people, Intrepid worked closely with the Yamal. "Where we are visiting ethnic minorities, we look to work with indigenous-owned businesses," says Tara Kennaway, Intrepid's regional product manager. "If these are not yet in existence, we will try to work with individuals who are keen to learn more about working in tourism. This could be drivers, interpreters, locals who might cook for us, or guide us on walks." Kennaway says that responsible travel is about respecting an authentic lifestyle, rather than putting on performances. "We show an interest in the simple things: daily routine, everyday foods, where people shop, how families and friends spend their time, rather than elements of culture that might be "put on" for tourists like performances or costumes. We want locals to know that their everyday life and culture is important and has value." 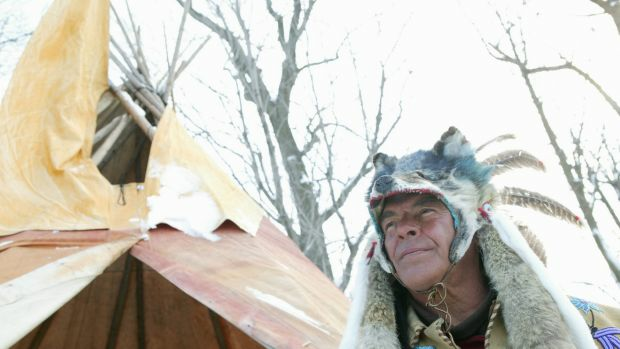 If you are ready for an authentic First Nations experience, try one of these trips. High in the Andes Mountains, Lake Titicaca, the highest navigable lake in the world, is home to the Uros people, who famously live on floating islands and whose women are known for favouring jaunty bowler hats. Although some of the Uros now live on the shore, they have embraced tourism as a means of maintaining their traditional way of life. Like the idea of sleeping on a floating island? Then book a stay at Uros Khantati, run by a local couple, Kristina and Victor. 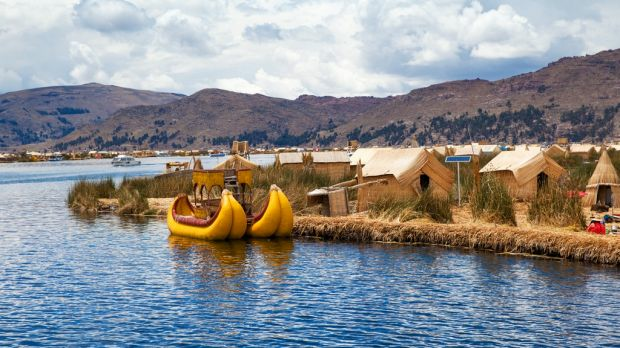 During your stay there are plenty of cultural activities to try, from learning handicrafts and traditional songs to harvesting the totora reeds that are the Uros' favourite building material. Be aware that the temperatures on the lake are cool: there is a reason the locals wear all those layers. 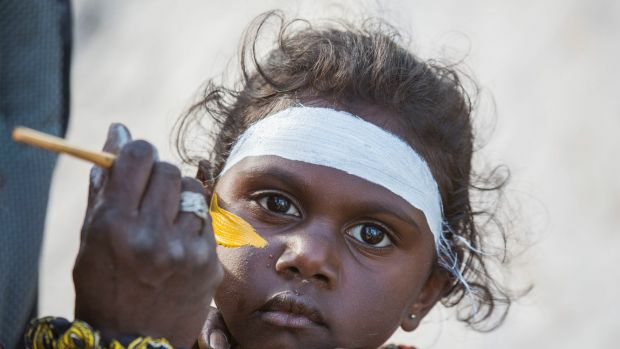 Australians often forget that one of the world's largest collection of tribal cultures sits right on our doorstep. No fewer than 700 separate languages are spoken in Papua New Guinea, each representing a distinctive tribal grouping with its own dances and music, costumes and art. Tufi Resort, just a short flight from Port Moresby, is beloved both by divers – the coral reefs are simply spectacular – and those seeking some R&R after tackling the Kokoda Track. 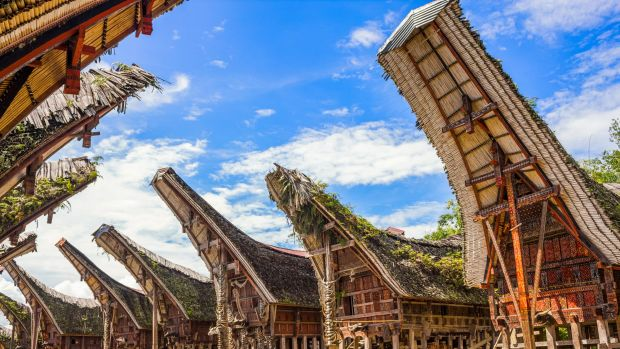 However, this boutique resort is also a great place to soak up the local culture.Activities allow you to meet villagers and participate in traditional practices from fishing and processing trees for tapa cloth to colourful tribal ceremonies. You can even spend a night in one of the villages. Between 25 and 40 per cent of Mongolia's population still follow traditional nomadic lifestyles, although they often co-opt modern technology to make their lives more comfortable. You may see portable solar panels sitting beside traditional ger tents, or see herds being rounded up with motorbikes rather than horses. World Expeditions' 18-day Mounted Nomads of Western Mongolia itinerary is led by Australian adventurer Tim Cope, a man whose intimate knowledge of Mongolia has been recognised by a Peace Medal awarded by the Mongolian government. 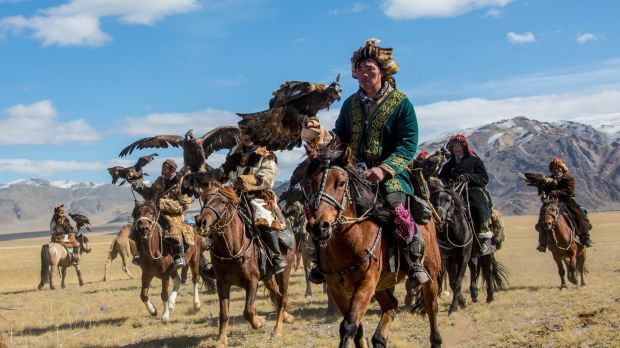 The itinerary includes three days trekking with nomads and their animals, as well as the opportunity to attend the annual Golden Eagle Festival, one of the biggest festivities in the Mongolian calendar. Expect to see ceremonies and dance performances as well as competitions among the eagles and their hunters. Canada's First Nations are as diverse as the country, with the landscapes in which they lived shaping their material and spiritual worlds. The tribes of the Haudenosaunee, who lived in the fertile south, formed farming communities and ran their communities as democracies. 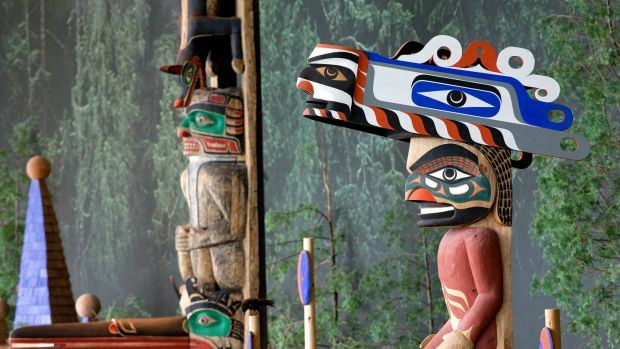 Just half an hour from the heart of Quebec City, North America's grandest colonial city, the Hotel-Musee Premieres-Nations celebrates the area's indigenous cultures. Run by the Wendat tribe of the Haudenosaunee people, the striking hotel includes an on-site museum which explores all aspects of the Huron-Wendat culture and a restaurant showcasing indigenous ingredients. The hotel offers cultural encounters such as a storytelling session in the longhouse exploring local myths and legends. Staff can also arrange visits to local heritage sites. The colourful customs of the Toraja people set them apart from the rest of the inhabitants of Sulawesi. 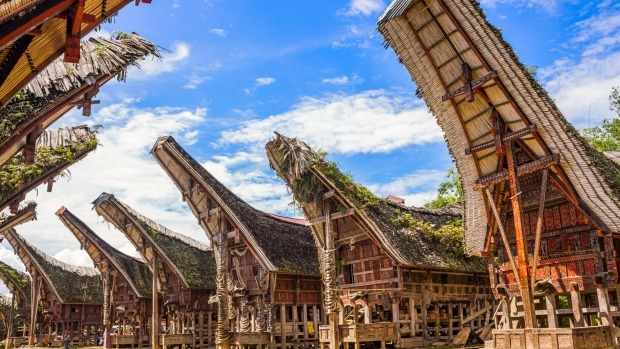 Their villages feature instantly recognisable wooden houses, colourfully decorated and topped by roofs that sweep upwards at either end, and equally ornate rice barns. 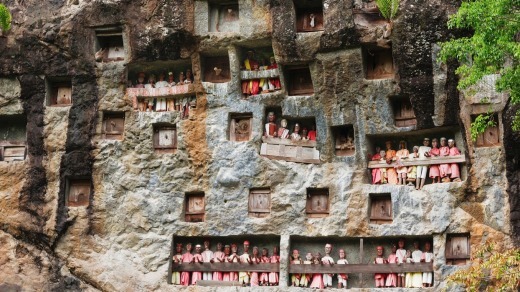 However, it is their elaborate funerary and burial practices for which the Toraja are best known. Backyard Travel's five-day Journey to Far Lands lets you learn more about this fascinating culture. Whether you are trekking through villages, visiting markets or enjoying lunch in a traditional wooden house, there are plenty of opportunities to interact with locals. You will also get to explore the Torajan way of death with visits to traditional burial sites, including the striking "death balconies". Many people have conquered parts of North Africa over the years, from the Romans to the Arabs to the French, but the Berber people have been farming and trading in North Africa for thousands of years. For the mountain tribes, isolated amid the high peaks, life is still governed by traditional rhythms, with interactions taking place at the village well and at the weekly souks. Earth Cultures' nine-day High Atlas Berber Imlil trek takes you away from the usual Atlas Mountains tourist trails. Instead, you will follow ancient paths that wend their way from village to village, travelling through juniper forests and hazelnut groves. 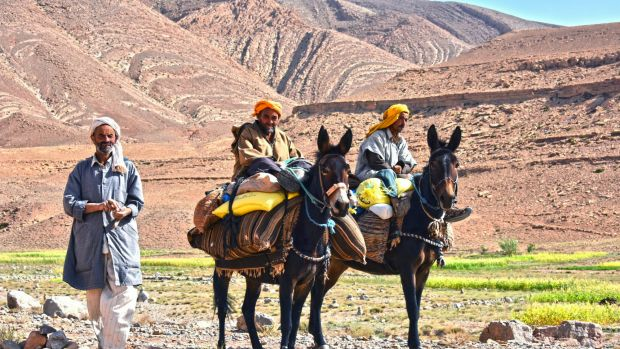 Accompanied by a Berber guide, and with a choice between camping out or sleeping in Berber guesthouses, the trek offers plenty of opportunities to interact with locals and learn more about their culture and cuisine. Best time to travel is during spring, when the winter snows melt to be replaced by swaths of wildflowers. An estimated 400 tribes live along South America's Amazon River, and many of their cultures are under threat. That makes the story of the Cofan people and their Fundacion Sobrevivencia Cofan (FSC) organisation particularly inspiring. Founded in 1999, and led by members of the Cofan nation, the FSC is dedicated to protecting Cofan territory and culture, using a range of tools including a successful eco-tourism program. The Nenets people of Siberia are among the last nomadic people on earth. They cover more than a thousand kilometres each year, moving with their vast herds of reindeers from northern summer pastures to winter pastures just below the Arctic Circle. Thriving in a hostile environment where temperatures can sink below 50 degrees, the Nenets have a robust culture which includes worshipping deities represented by dolls that are carried on sacred sedges. Intrepid Travel's new 15 day Footsteps of Russia's Reindeer Herders traverses the Siberian tundra and includes several days spent with the Nenets and their reindeer. 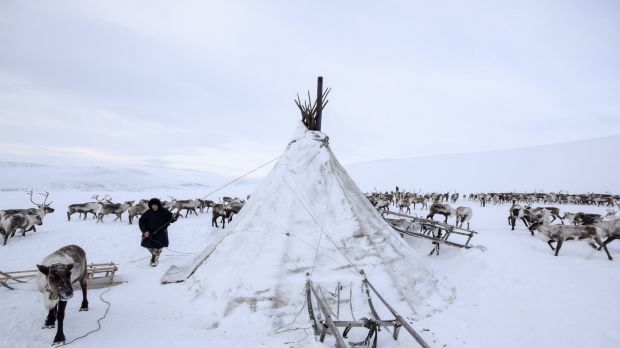 Visit traditional camps where conical tents are made of reindeer hide, and learn more about how these hardy people survive in such harsh conditions. 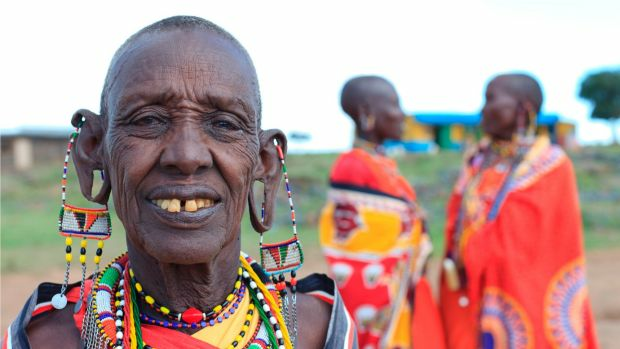 Around half a million Maasai live in eastern Africa, with the majority still following a pastoralist lifestyle. They are known for their distinctive dress, including beaded necklaces and colourful shuka cloth, often red, but also checked, striped or blue. Traditional villages consist of huts erected in a circle and surrounded by a thorny fence. Karen Blixen Camp is on the Mara North Conservancy, a partnership between 12 safari camps and more than 800 Maasai landowners. In addition to paying lease fees, Karen Blixen Camp supports a range of Maasai educational and health facilities. In between wildlife safaris, guests have the opportunity to meet the locals, including visits to schools and Maasai markets. This pretty colonial city in Brazil's north was the port of entry for the millions of Africans shipped here as slaves. 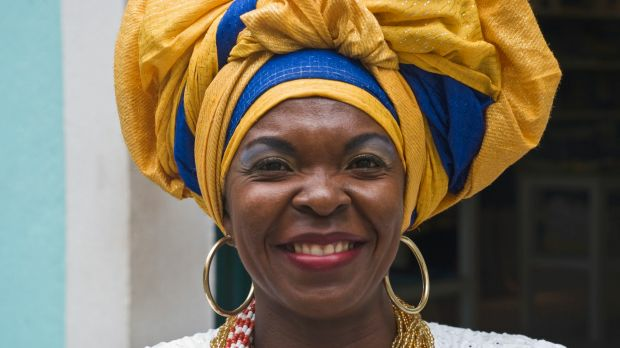 Their lasting legacy is Salvador's unique Afro-Caribbean culture, which continues to shape every aspect of daily life. You will see it in the food, considered the best in Brazil, in the music, in the distinctive costumes and in the dark skins of the locals. Most famously, it is evident in the local religion, candomble, which mixes beliefs of the Yoruba people of Africa with Catholicism. The Classic Safari Company offers a private half-day African Heritage tour that gives you insights into Salvador's unique cultural practices, as well as taking in key sights such as the central Pelourinho area, named after the stocks that once stood here, for public floggings of slaves. Your guide will point out details you might otherwise miss, including the offerings to the gods that people leave on the streets. DO your research. There is a lot of information available about First Nations that are being exploited, such as the Jarawa of the Andaman islands or the people of the Omo Valley. Do a quick internet search to check that your dream destination isn't part of the problem. DO choose the right operator. Companies with a commitment to responsible tourism will include this information prominently on their websites. DON'T be afraid to ask questions. Ask your tour company how they arrange their tours, and what's in it for the locals. DO learn a few words of the local language. It's a demonstration of respect, if nothing else. DO have the right attitude. Look on it as a cultural encounter, rather than just another photo opportunity.